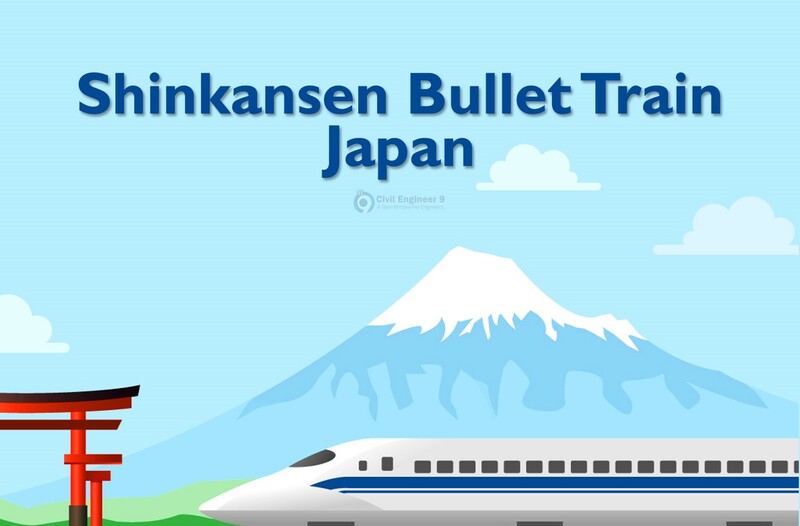 The Shinkansen bullet Train is a network of interconnected high-speed railway lines that have interconnected the distant provinces of Japan. 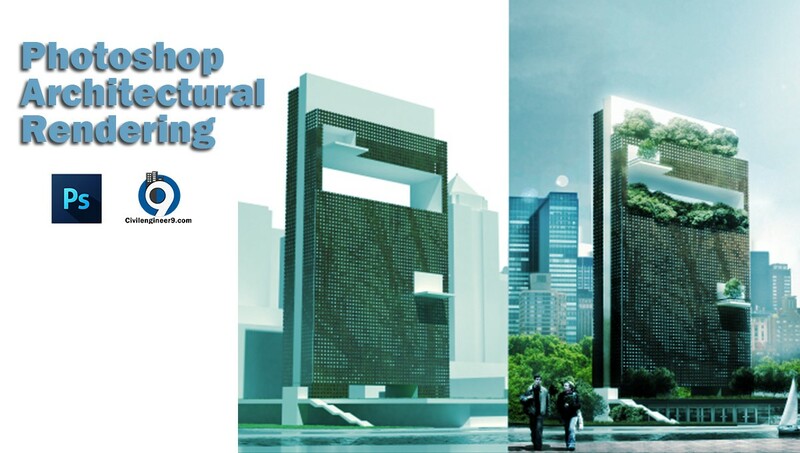 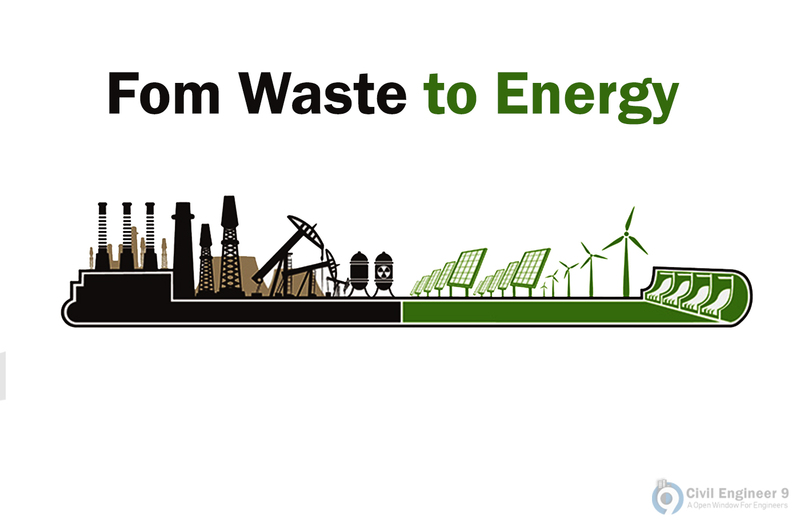 The Waste to energy is a process of generating energy in the form of electricity or heat from the waste, or a process of turning waste into a fuel source. 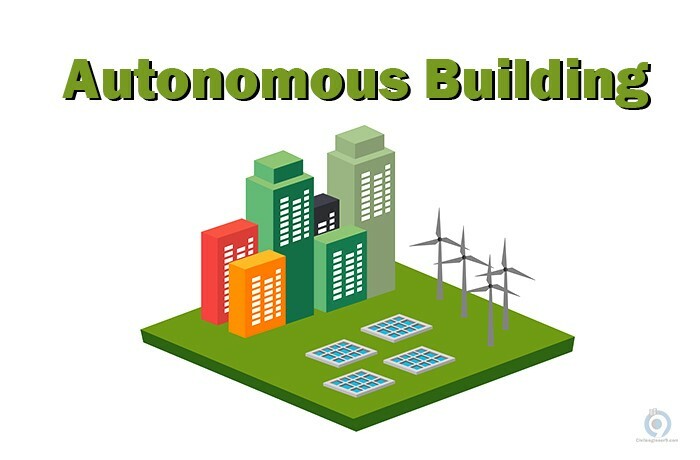 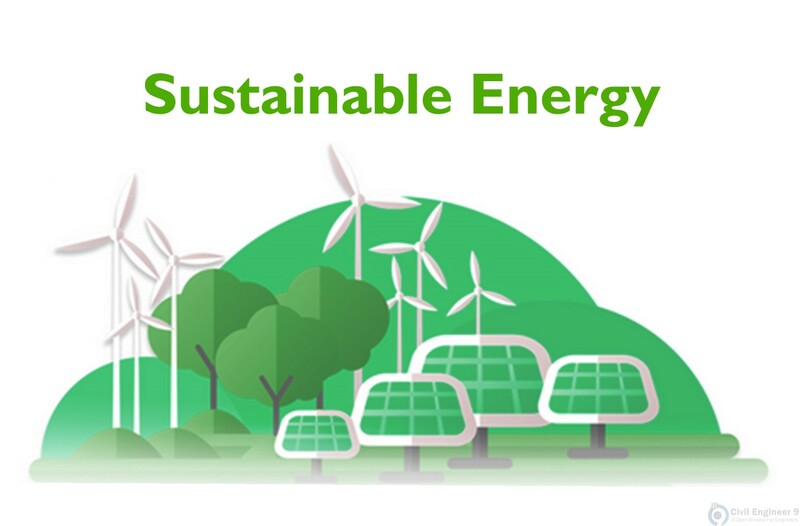 Sustainable energy should be the type of energy that do not cause any bad effects to the environment and available free of cost for everyone. 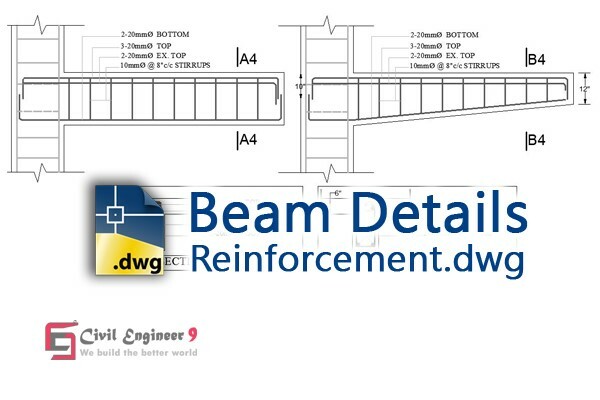 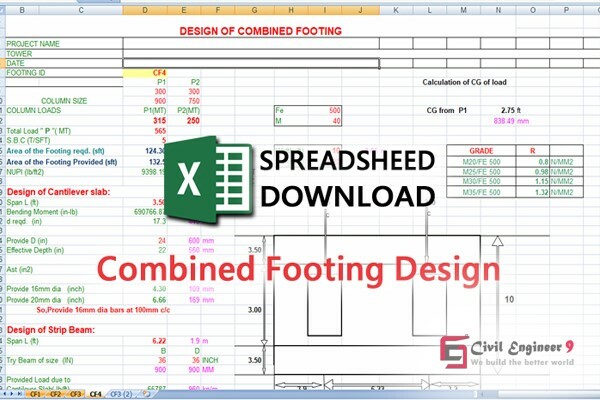 Free download Combined Footing Design spreadsheet with excel sheet notation. 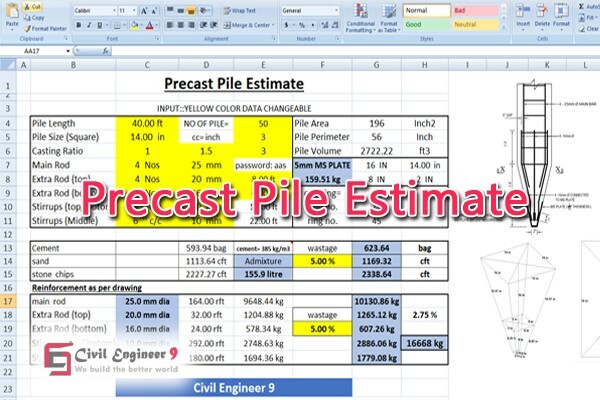 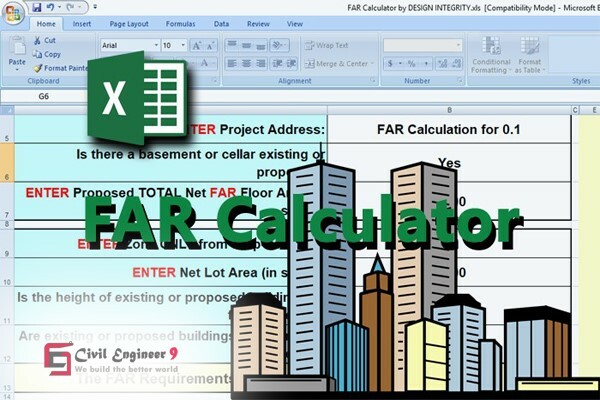 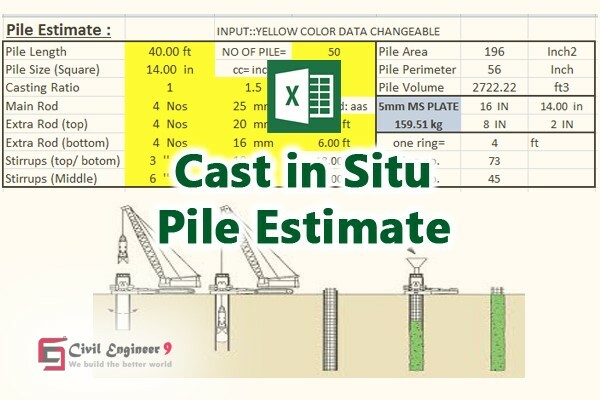 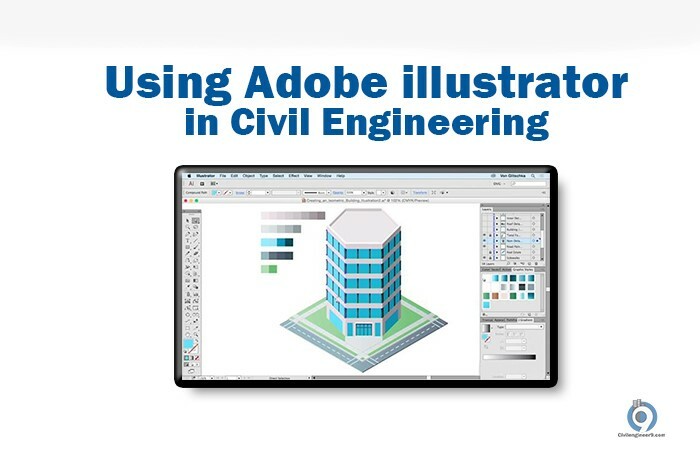 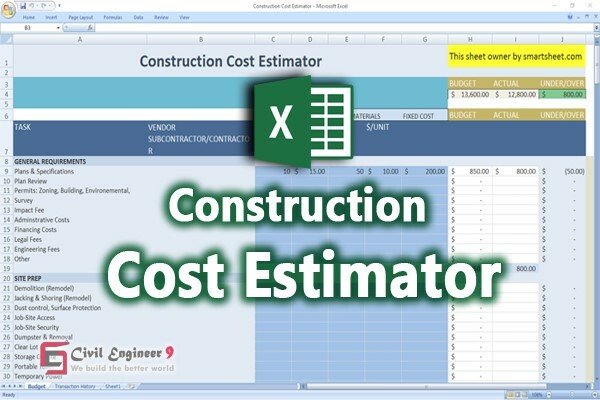 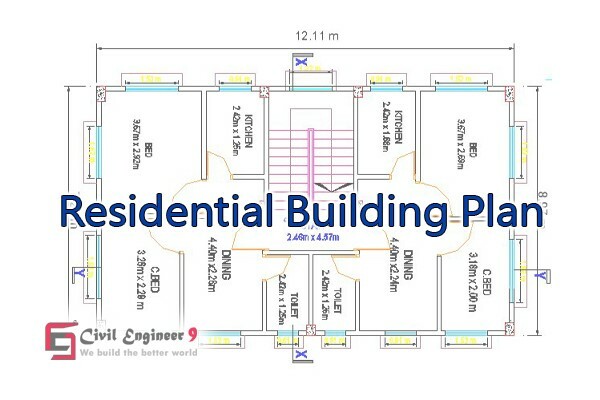 You can fiend design and estimating excel calculator from Civil Engineer 9. 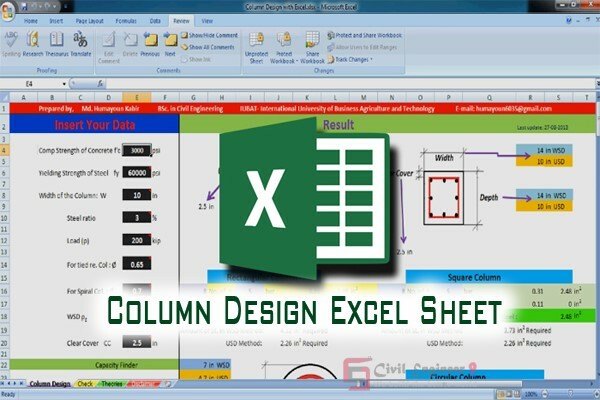 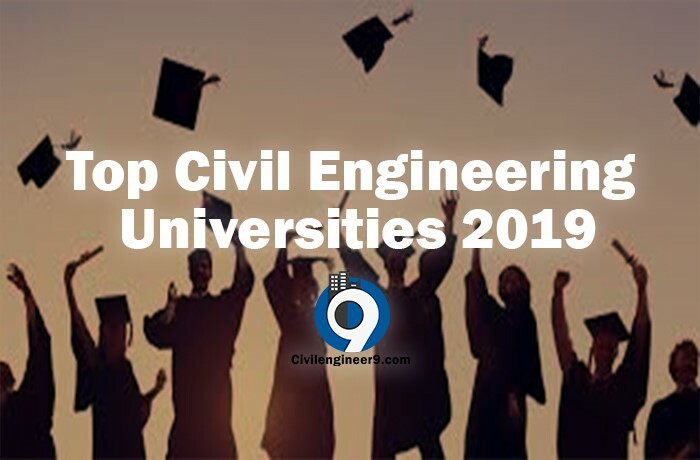 Column design excel sheet download for structrual and civil engineer. 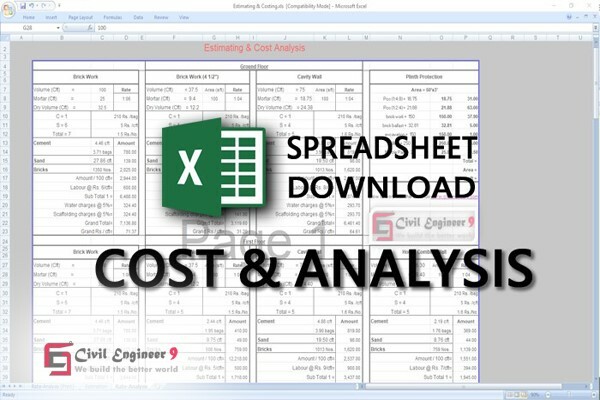 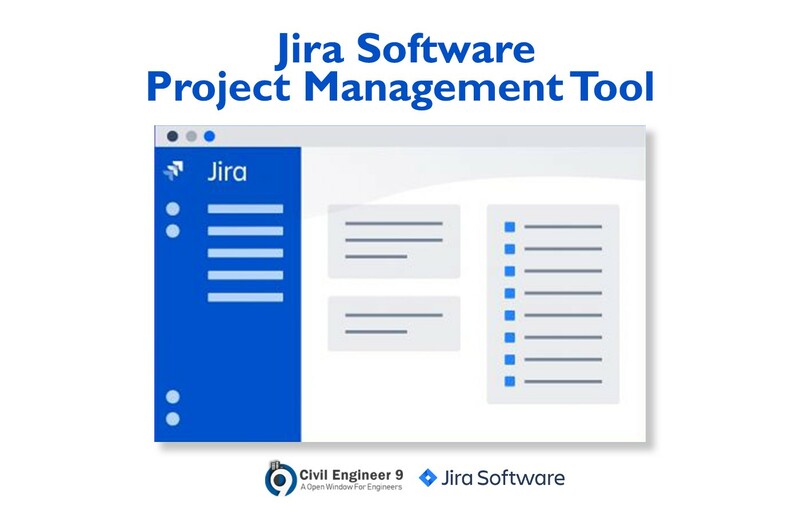 You can easily design in column with this spreadsheet.